Our Martin Luther Church is again hosting an event during Holocaust Education Week on Thursday November 1, 2018 at 10:00 am. 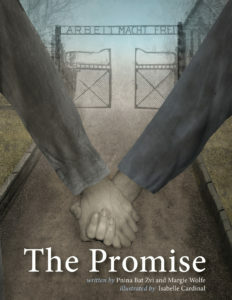 This year we are partnering with Second Story Press and interested schools to offer a book talk on “The Promise: Sisters Survive Auschwitz Together”. Teachers with students 9 years of age and up who are learning about the Holocaust are invited to attend as a class trip. 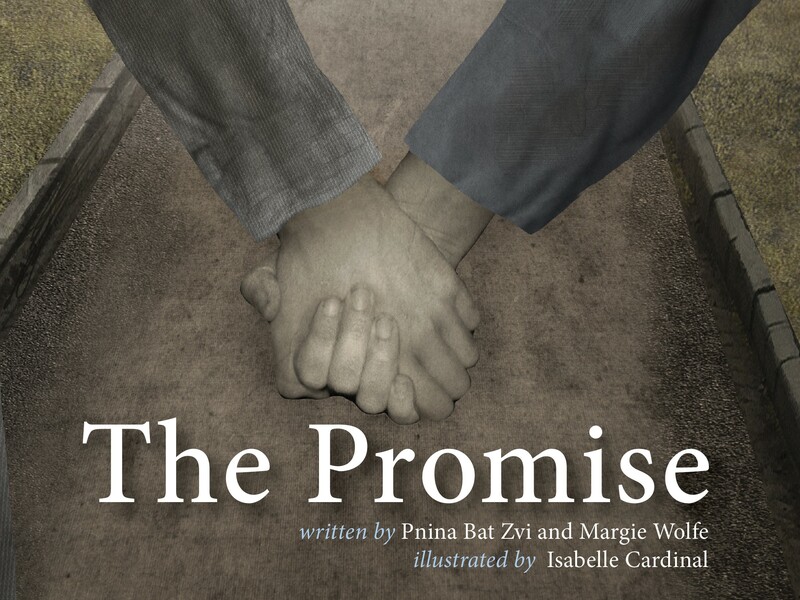 Book Publisher Margie Wolfe and her cousin, journalist Pnina Bat Zvi, will share their book “The Promise” about the experience of their mothers, sisters Rachel and Toby, during the Holocaust. The story of two brave girls, whose promise to their parents to “always, stay together” helped them survive Auschwitz, is a window for children into this dark time, celebrating the strength and resilience of young people and the bonds of family.